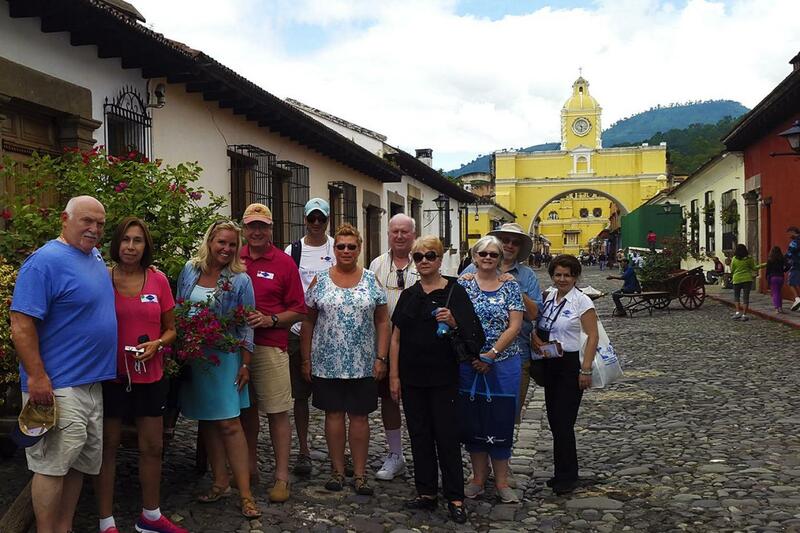 Visit the villages just outside of Antigua Guatemala. Visit Antigua, Guatemala, a town where time stands still. Once the third largest city in all of Spanish Colonial America and for 200 years the capital of Guatemala, it is today a peaceful, beautiful and partially restored colonial city. Cobblestone streets wind through the city of majestic churches and monasteries. You will be picked up at your hotel in Antigua Guatemala. will begin our 3 hours soft walking tour of Antigua. You’ll visit Central Park, Cathedral of San Jose, Arch of Santa Catalina and La Merced Church. Macadamia Plantation, find out all about the history of macadamia trees and how they are cultivated and processed. Sometimes the order of the itinerary may change.